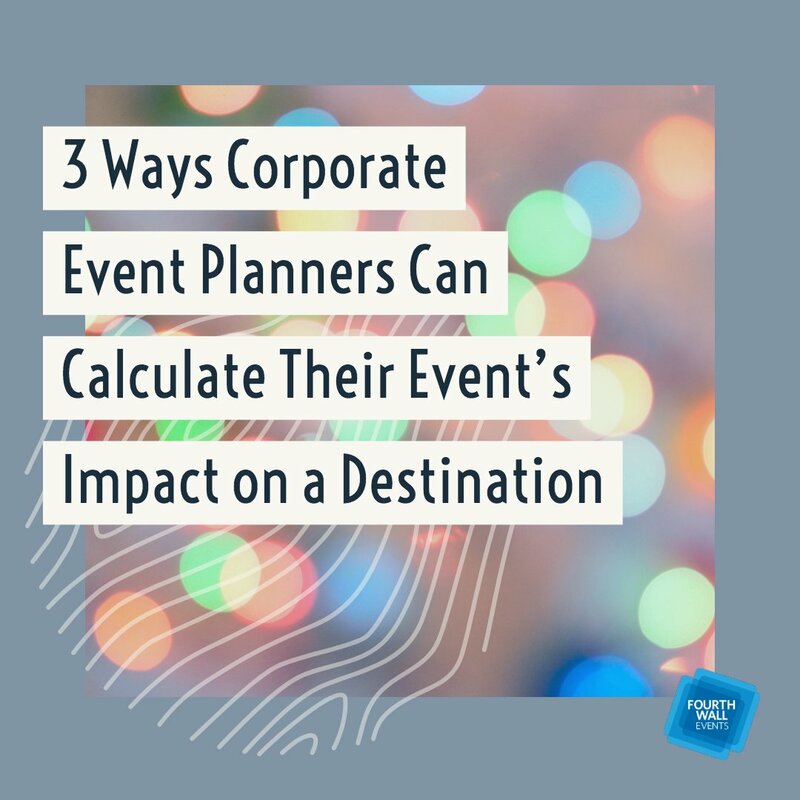 There’s a big difference between planning a personal event and planning a major corporate meeting. 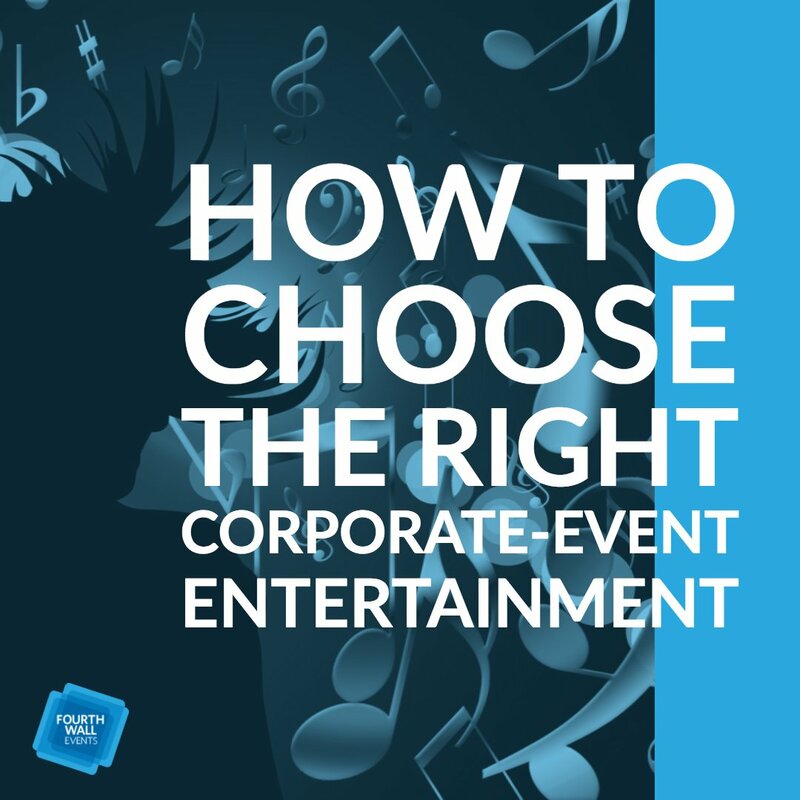 When it comes to the latter, the event is often larger, the stakes are higher, and the result can lead to many long and lucrative relationships. 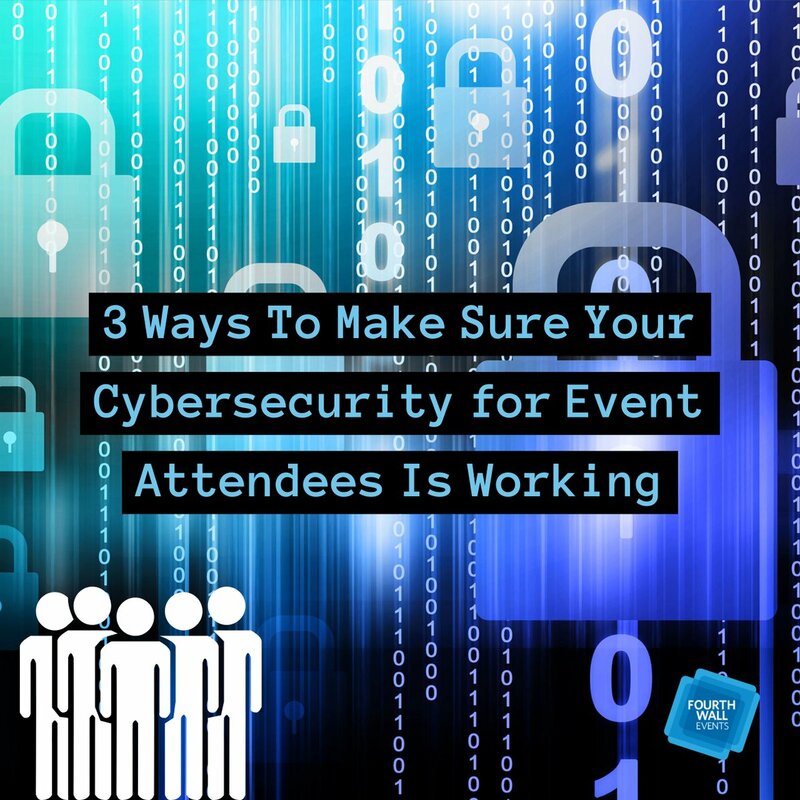 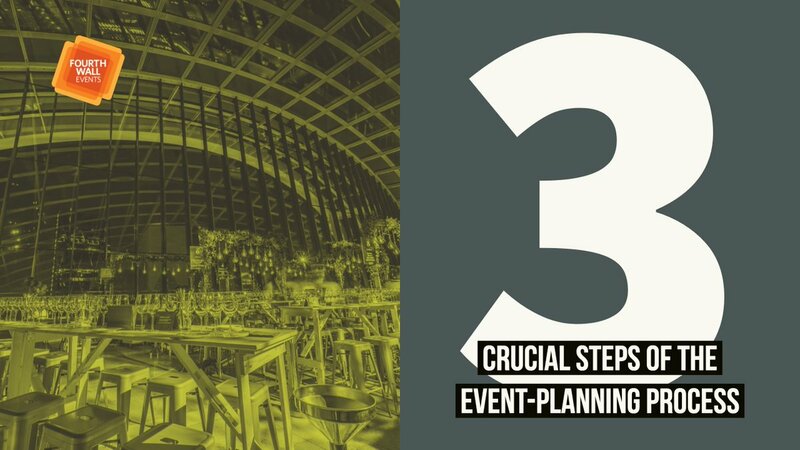 According to Event Manager Blog, there are numerous nuances to securing profitable corporate event clients, and we’d like to take a moment to highlight a few of them. 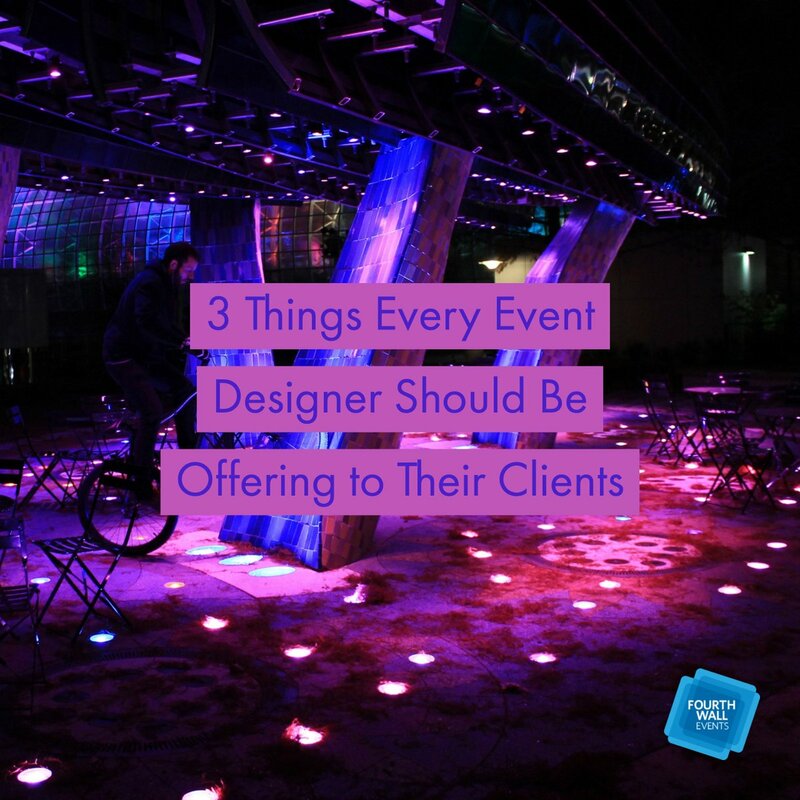 When you’ve been in the game as long as the team at Fourth Wall Events, you start to notice patterns in clients’ needs, but we never take this for granted. 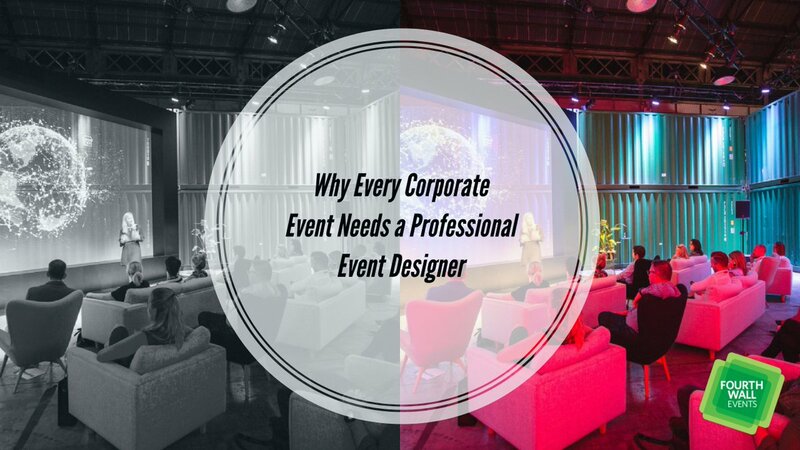 We realize that every client is unique and work closely with them to turn their dream into a reality. 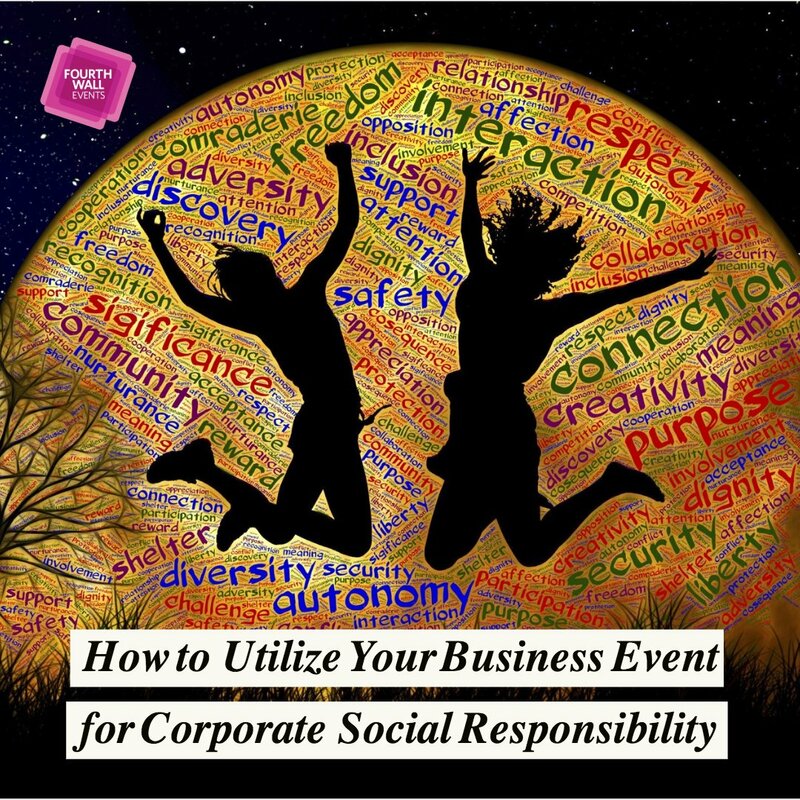 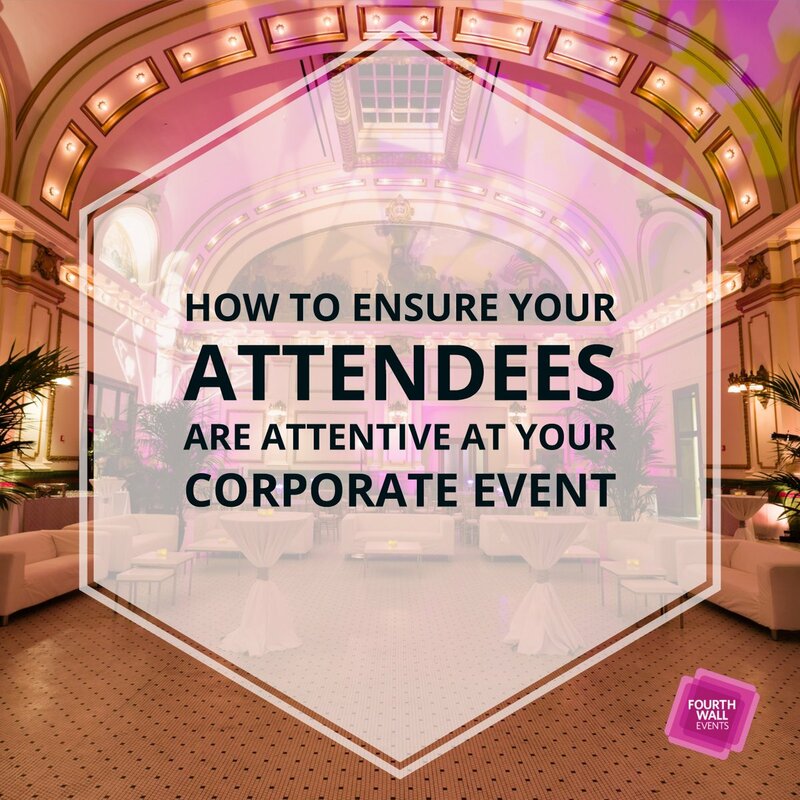 Major corporate events have many moving parts – making it difficult to keep your eye on the prize. 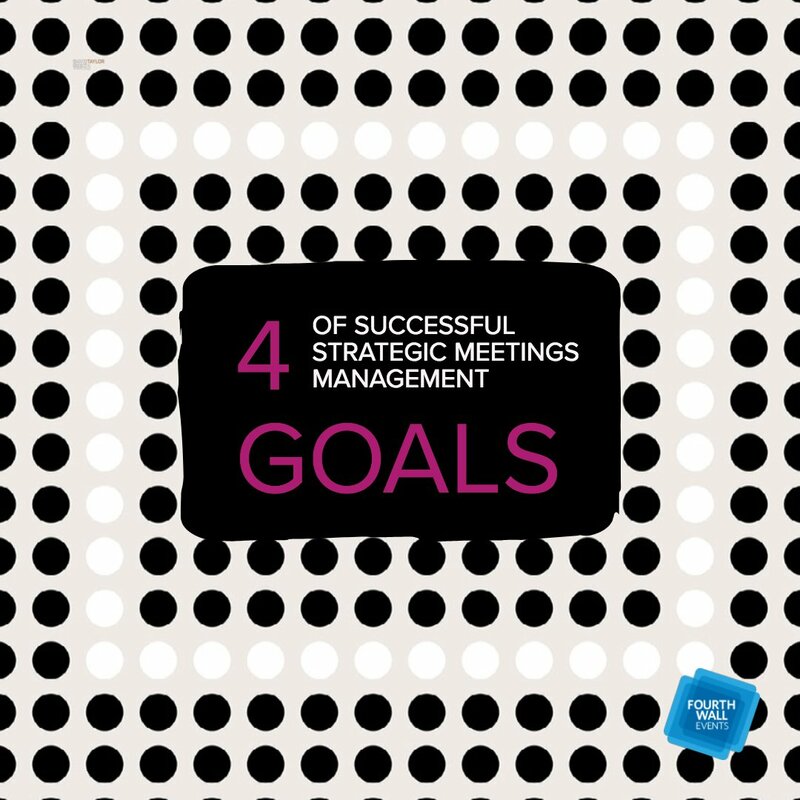 The team at Fourth Wall digs deep early in the planning process to fully understand and define objectives and exceed expectations. 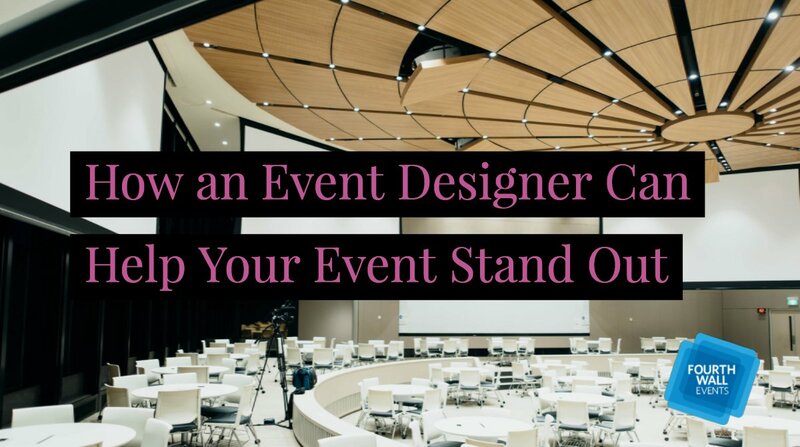 With a dedicated event designand production team, Fourth Wall goes above and beyond to make your event reflect your company’s branding and culture. 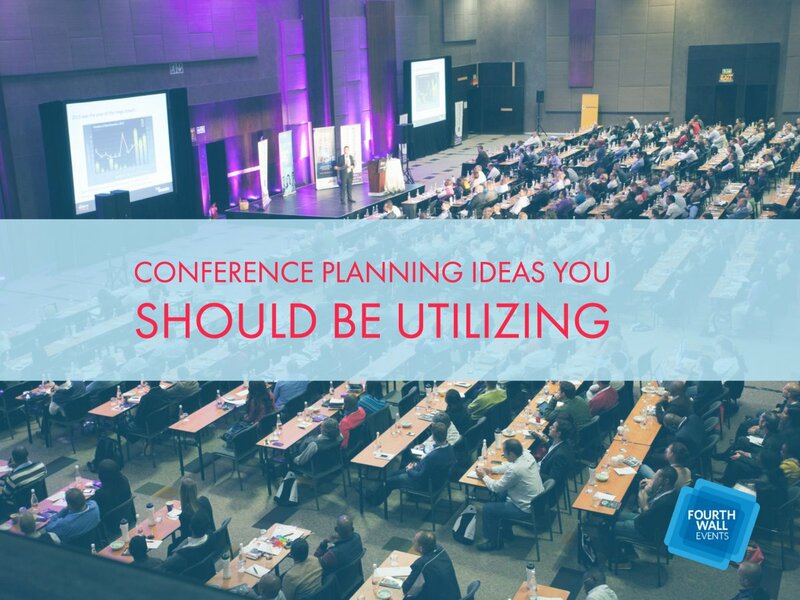 We work closely with our clients and conduct extensive due diligence to make it happen. 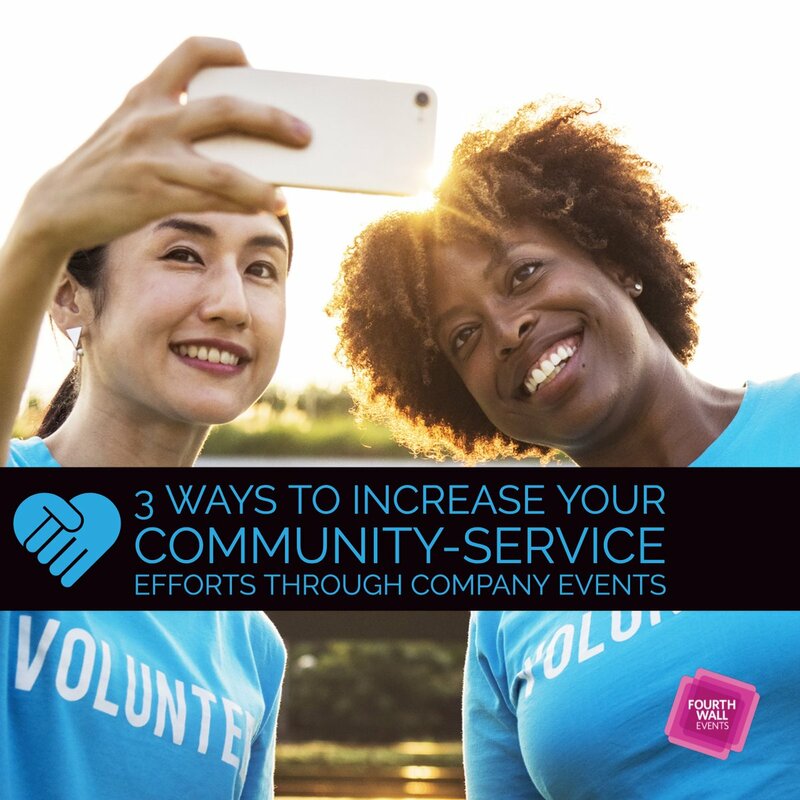 Emails, texting, and video conferencing make it easier than ever to keep in touch, but Fourth Wall Events understands the value of face time. 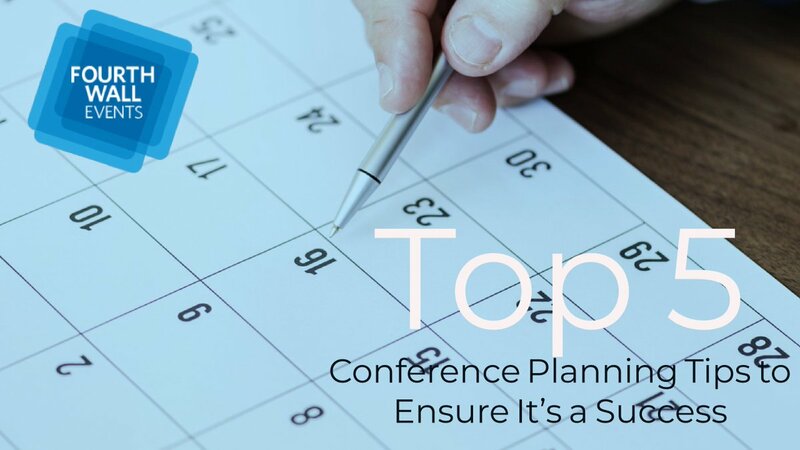 An in-person meeting holds a significant value that can’t be obtained from digital or voice conversations. 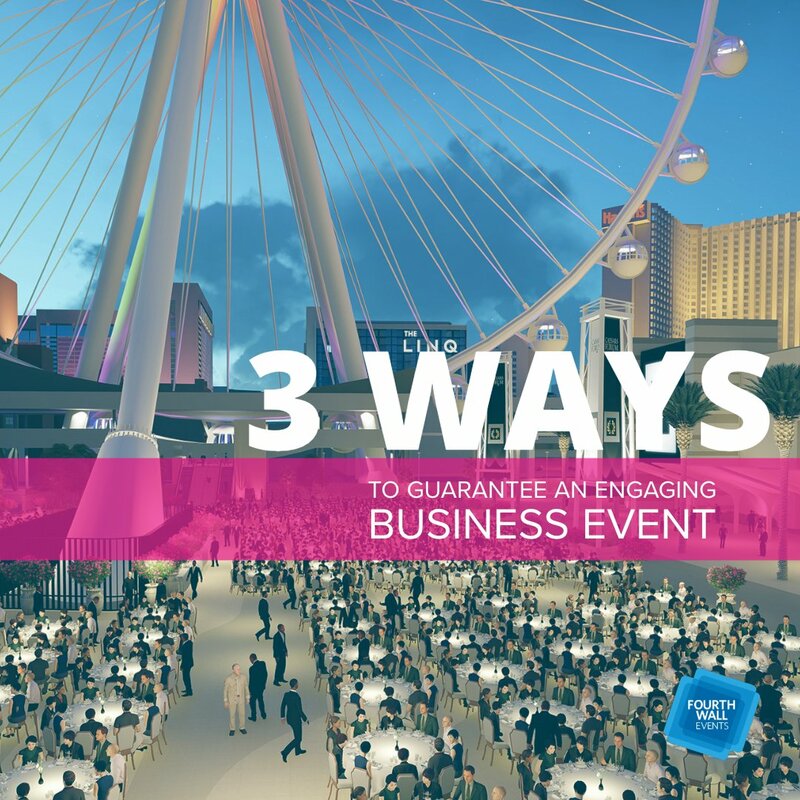 By better understanding our corporate partners, the event we plan will be an accurate reflection of what that company represents. 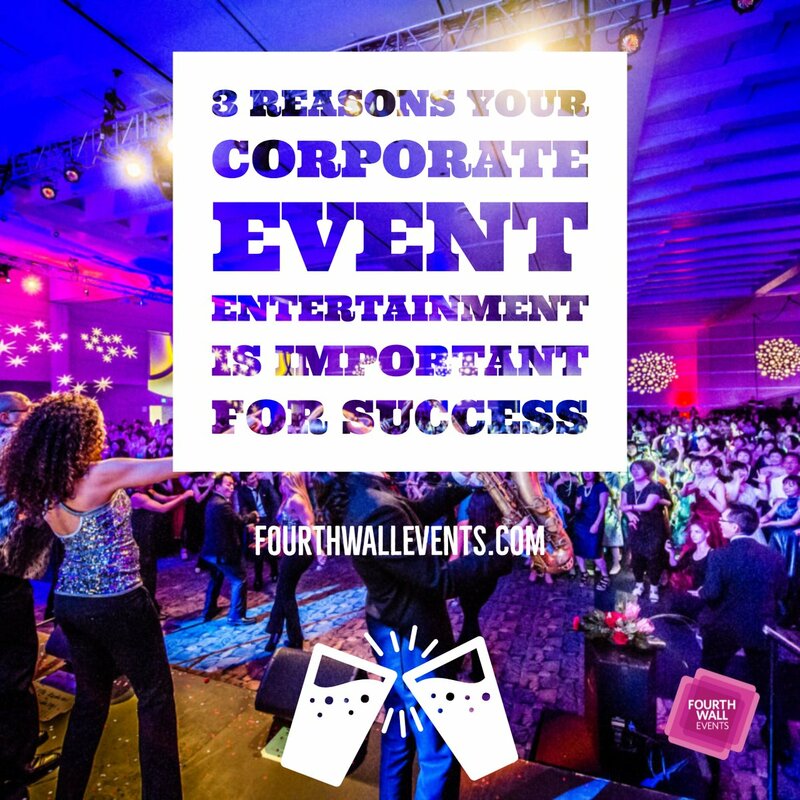 Fourth Wall Events works with many different clients, and when you work with so many companies, there’s always a chance of planning events for competitors. 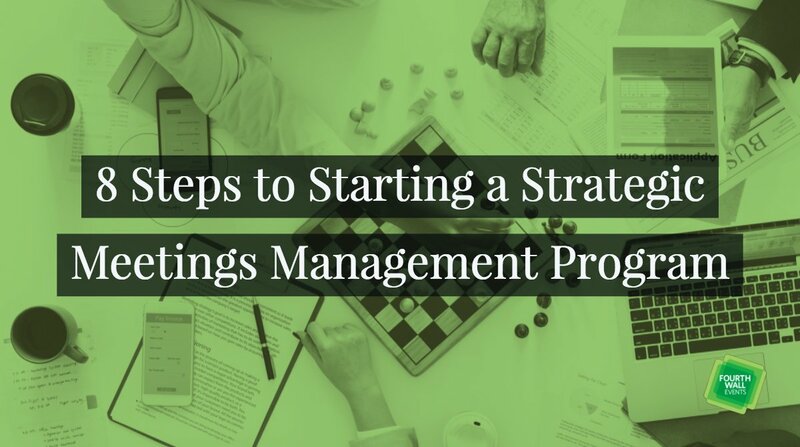 For this reason, we’re very open with our portfolio. 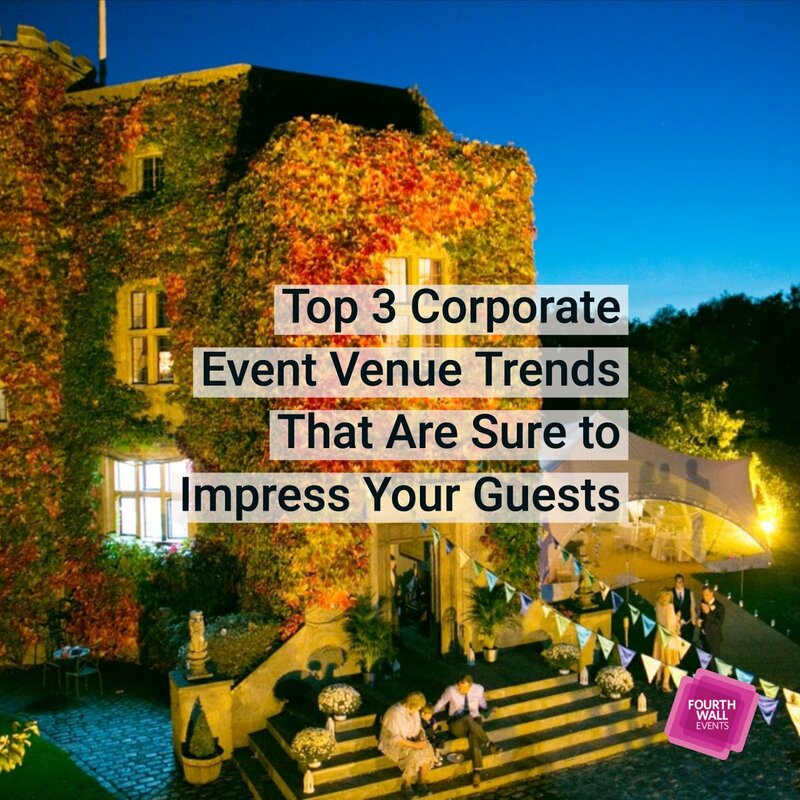 We understand and respect our corporate clients’ budgets and there’s never an excuse to go overboard no matter the size. 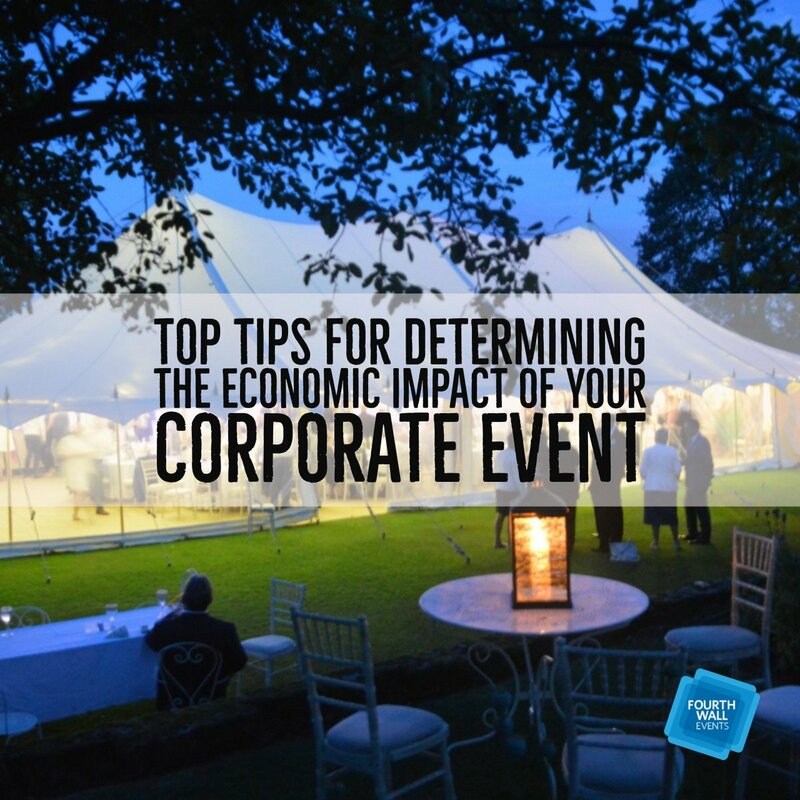 Before we get started, we painstakingly evaluate every aspect of a corporate event to ensure a cost-effective budget is put in place. 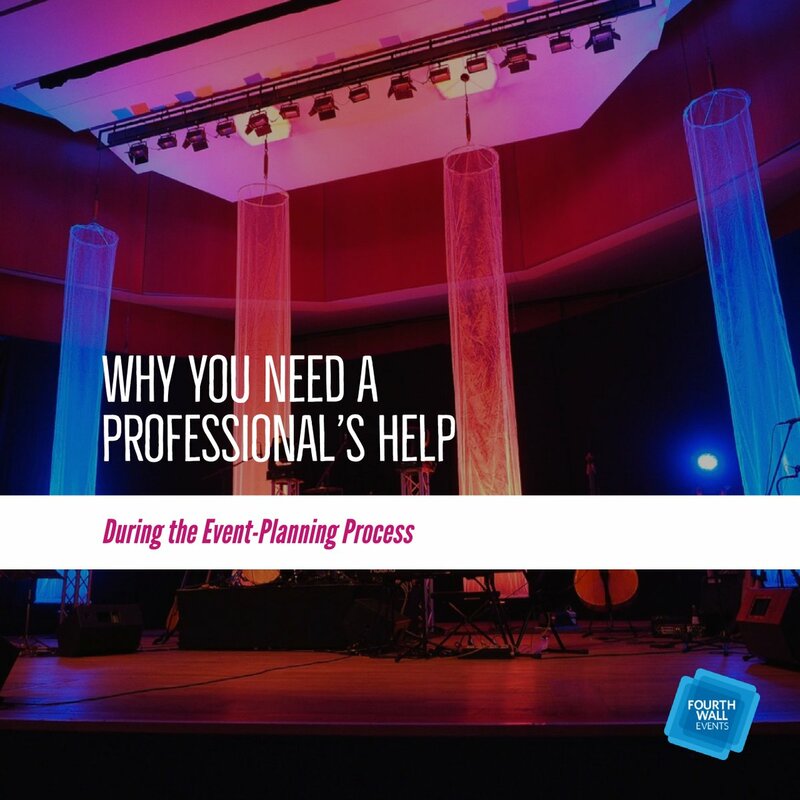 Whether you want your event to be big or small, a celebration or a way to spread brand awareness, the team at Fourth Wall Events has the skills and expertise to turn your dream into a reality. 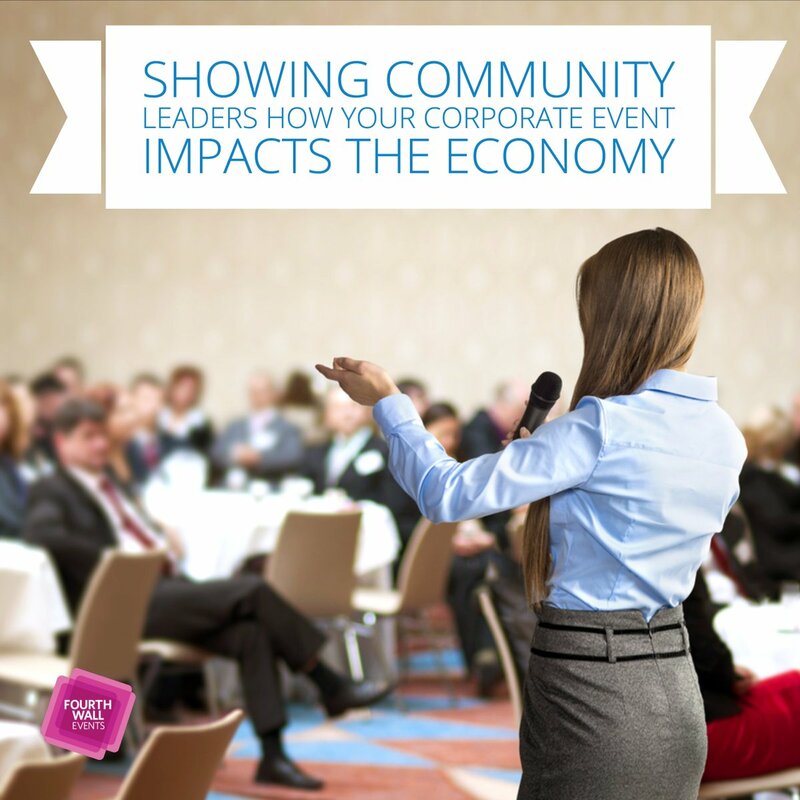 Partner with us today!